MDG Group, one of Scotland’s leading business cost consultancies, has appointed Annette Welch as a Director of the firm ahead of a planned expansion to new offices in the city next month. Annette, who joined the company in 2013 in a business development role, has been instrumental in driving the growth of the firm from just five people in 2013 to a team of ten in 2016. Later this year the business is set to imminently move to new premises within Perth and has further plans to expand in 2017. Prior to joining MDG in 2013, Annette enjoyed a career in pharmaceutical sales and, latterly, the energy industry. Originally from Northern Ireland, Annette has been settled in Scotland since she first came to study at Dundee University in the late 1980s. Based in Perth, MDG Group specialises in business cost and energy consultancy, obtaining exclusive rates for business energy, water and telecoms contracts – in some cases saving their customers tens of thousands of pounds every year. 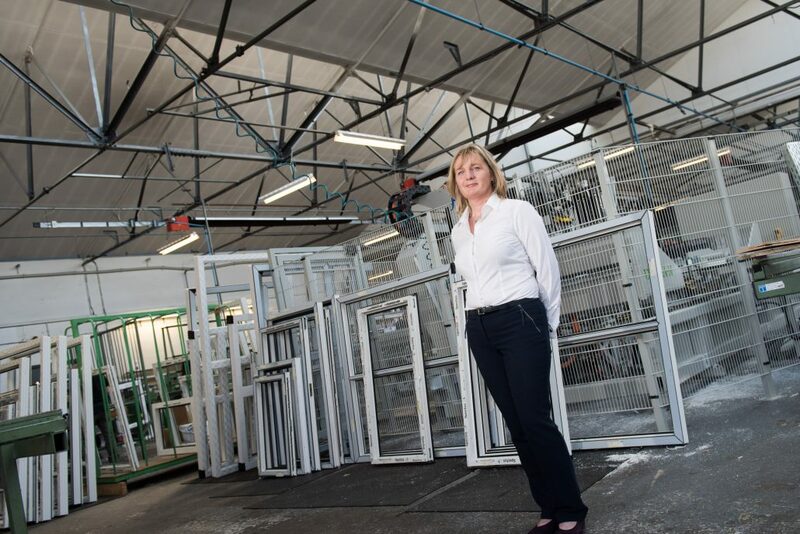 Established in 1998, they offer businesses a free, no obligation review of their supply contracts and their only income is from commissions earned from savings their customers make. Put simply, their growth is driven solely by their ability to save hundreds of businesses thousands of pounds every year.